Do you enjoy stitching, knitting, crocheting? 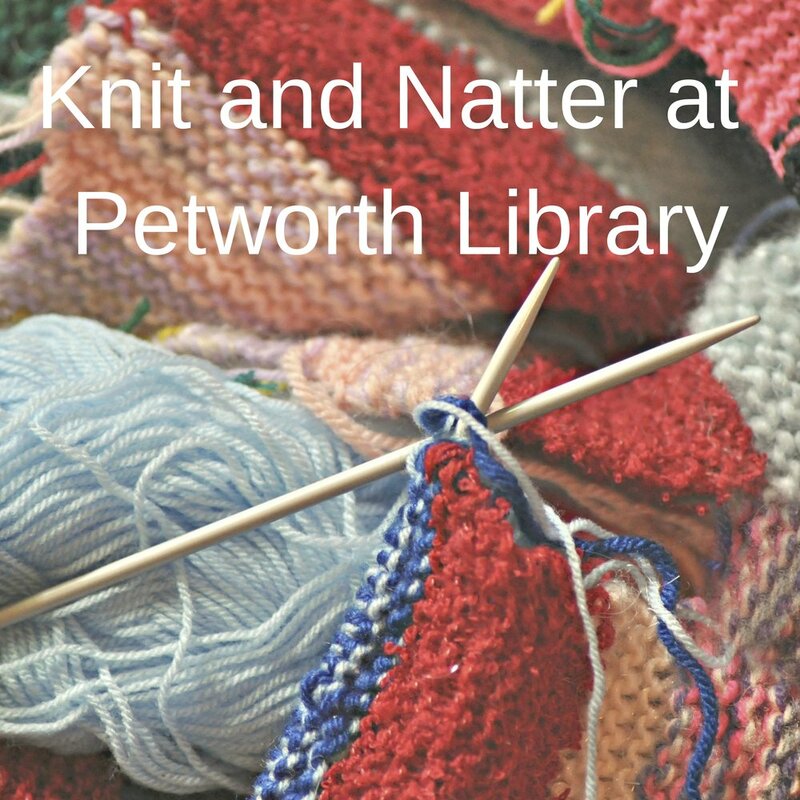 Join our friendly knit and natter group. Come and meet new friends and swap tips and ideas all ages and abilities welcome!